● We offer specialized delivery services for your industry with several different delivery options. 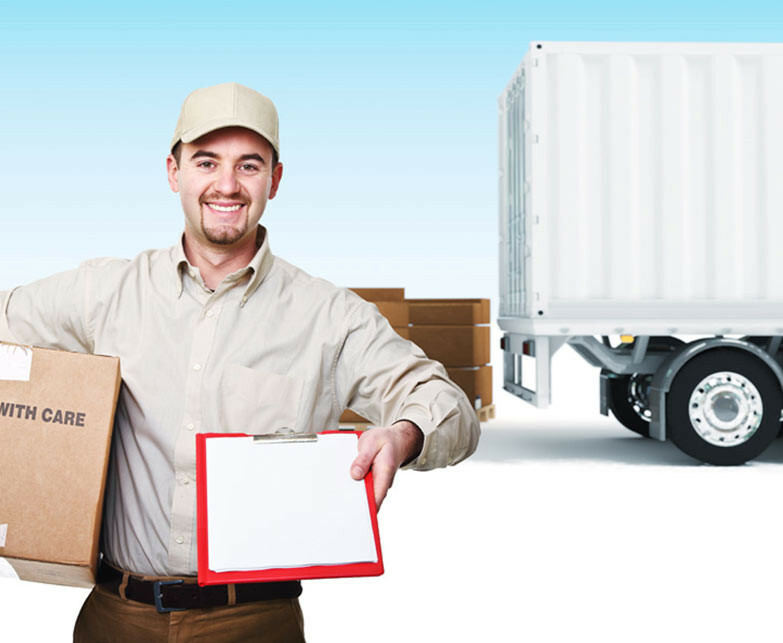 ● All of the couriers at Atlanta Printer Couriers must undergo professional training before they are allowed to deliver your precious cargo. ● Every courier wears an an easily identifiable Atlanta Printer Couriers’ uniform with an ID badge at all times. ● We offer a full fleet of properly ­equipped vehicles, ranging from cars to large delivery trucks, to meet all of your messenger and delivery needs.